At the heart of any good investing strategy is picking a stock. You can buy the one your friend recommended…or you can invest in the stock that you researched, you decide. All option prices are based off movement in their corresponding stock. So if you’re just starting out, this is right where you want to be. 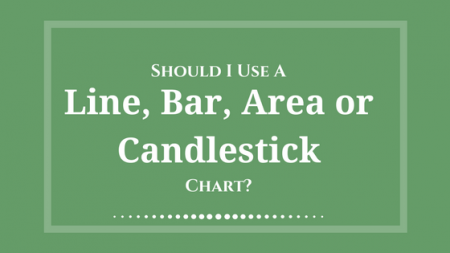 Bar, Line, Mountain or Candle – Which Chart Should I Use? 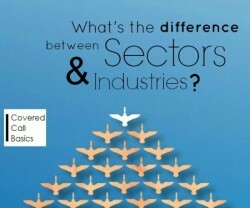 Fundamental vs. Technical Analysis – Which is Better? 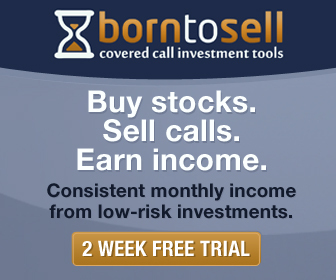 Good Stock, Bad Stock – Which is the Best to Invest in?